Rose Buds Tea, Tea Cup, Strainer And Glass Jar With Rosebuds... Stock Photo, Picture And Royalty Free Image. Image 45946188. 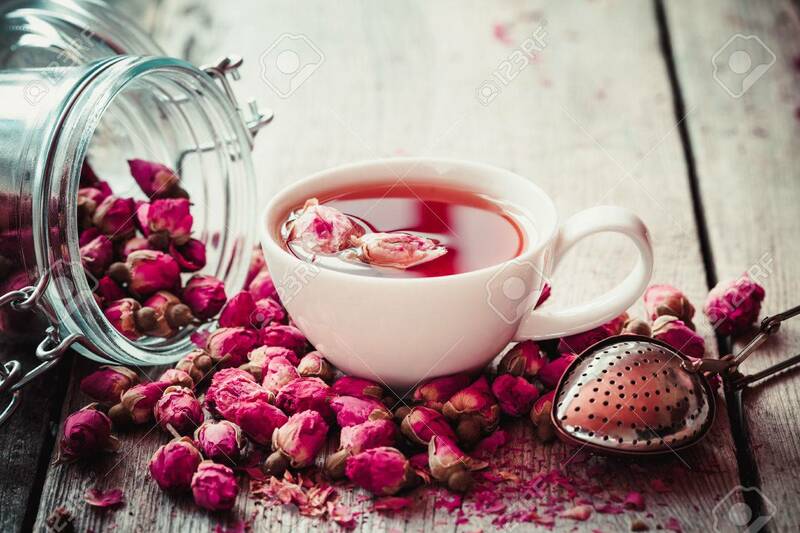 Stock Photo - Rose buds tea, tea cup, strainer and glass jar with rosebuds. Selective focus. Rose buds tea, tea cup, strainer and glass jar with rosebuds. Selective focus.